As the February National Signing Day period continues to draw ever closer, the Tar Heel football staff is working overtime in order to finish out the 2019 recruiting class. Last week saw two more names join the list of commitments, as the Heels landed JUCO defensive end Raymond Vohasek and center Ty Murray. Their pledges bring the total number of committed players in this year’s class to 21, but Mack Brown and his staff appear to be still heavily recruiting many other prospects as they attempt ... Maggiori informazioni to get UNC as close to a full class as possible. 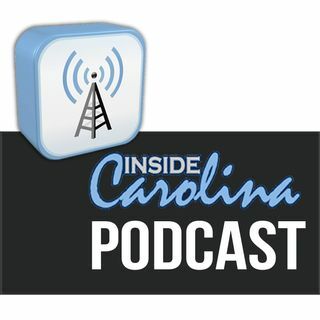 Inside Carolina’s recruiting expert Don Callahan covered the top remaining prospects in his “Countdown to Signing Day Scoop” that was posted last week on the Tar Pit Premium message board, and today he joins Buck Sanders and host Jon Seiglie to discuss that article, the Vohasek & Murray commitments, and the new preferred walk-on commitment as well.